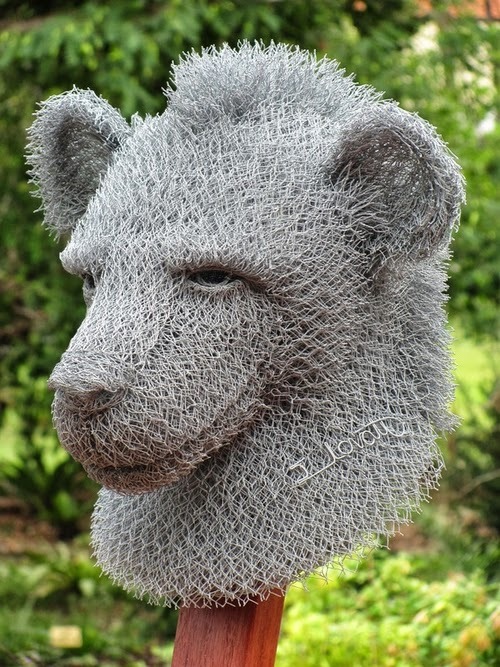 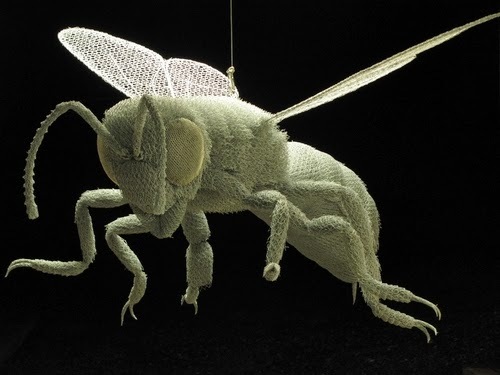 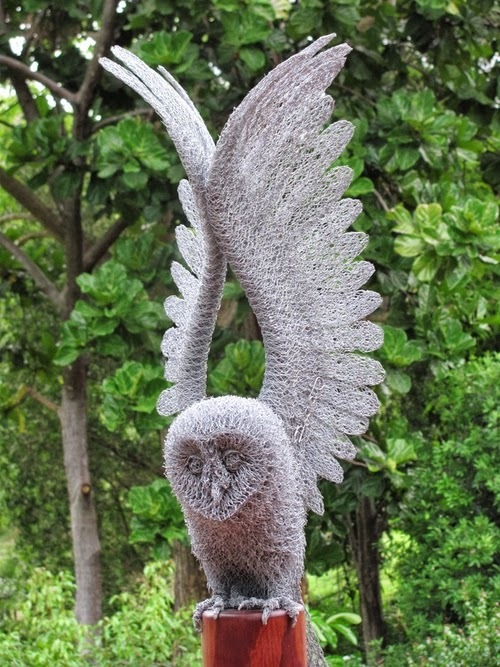 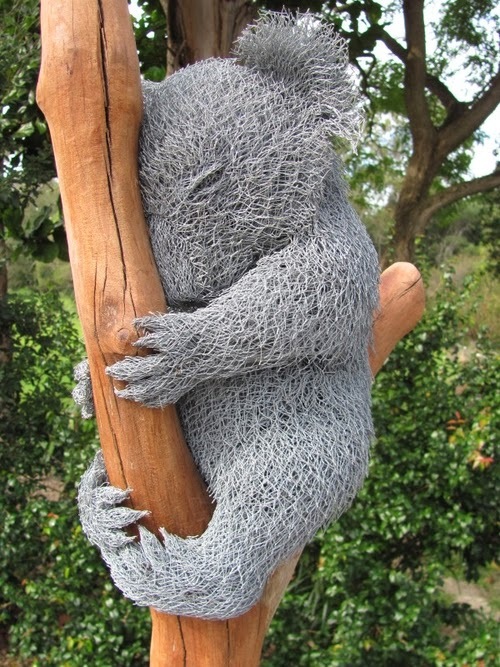 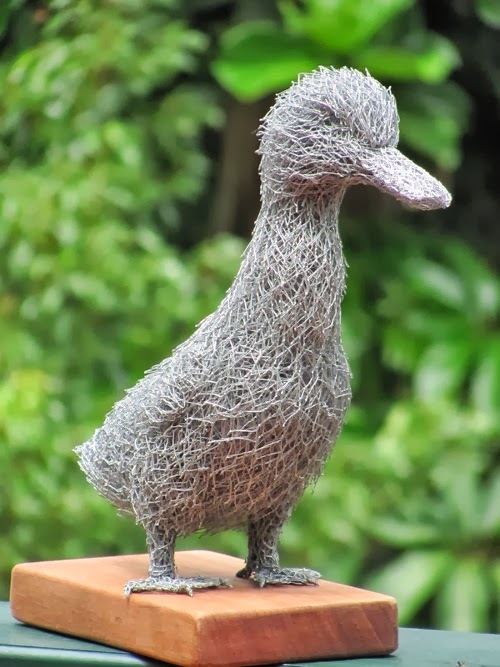 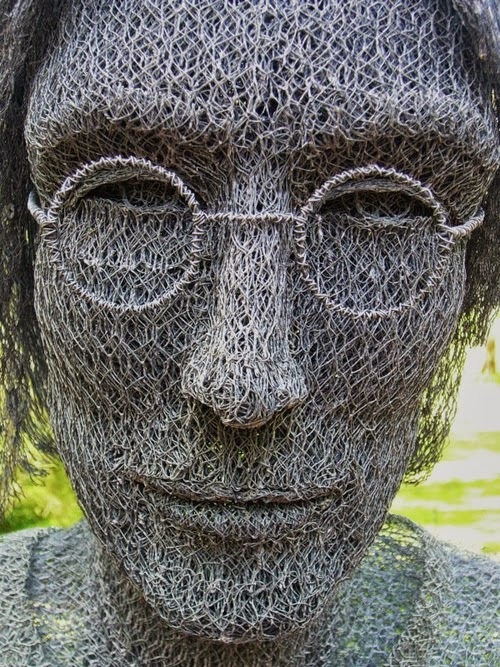 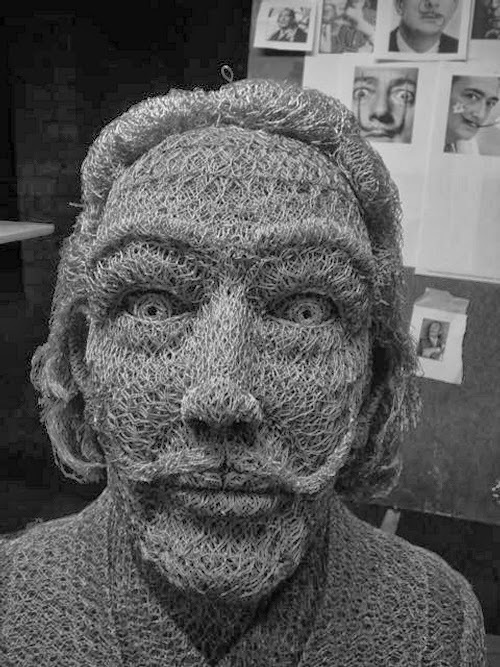 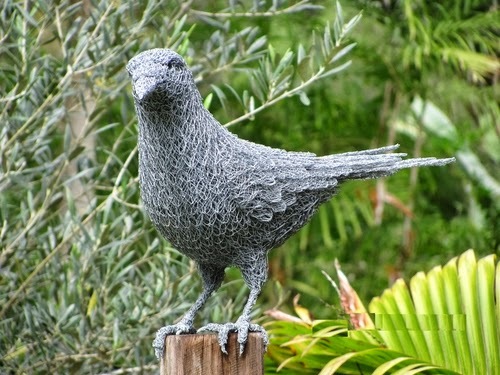 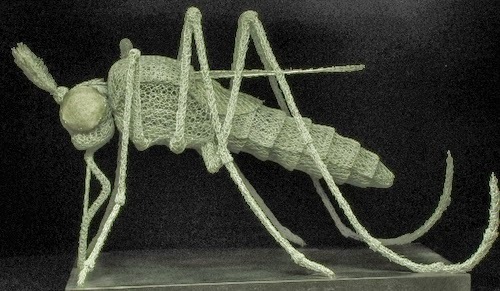 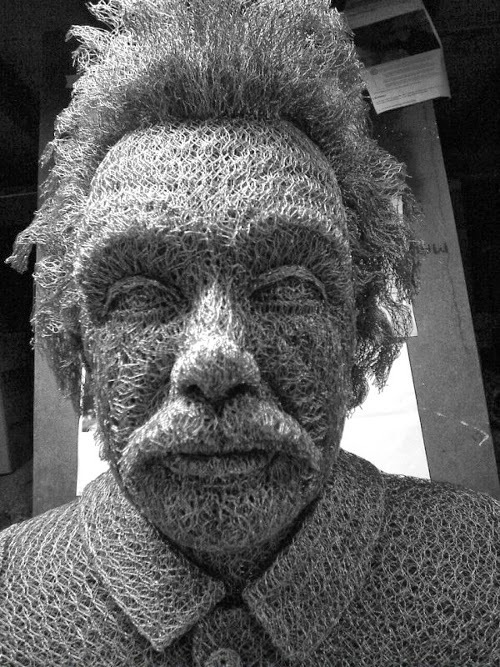 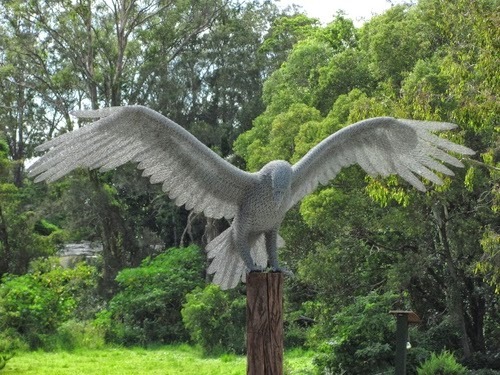 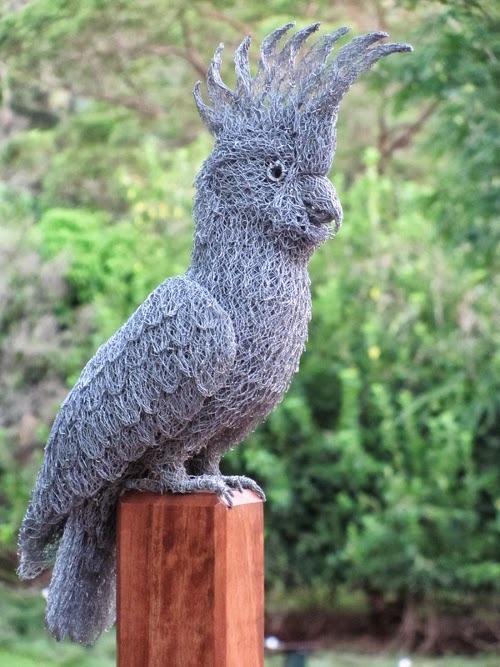 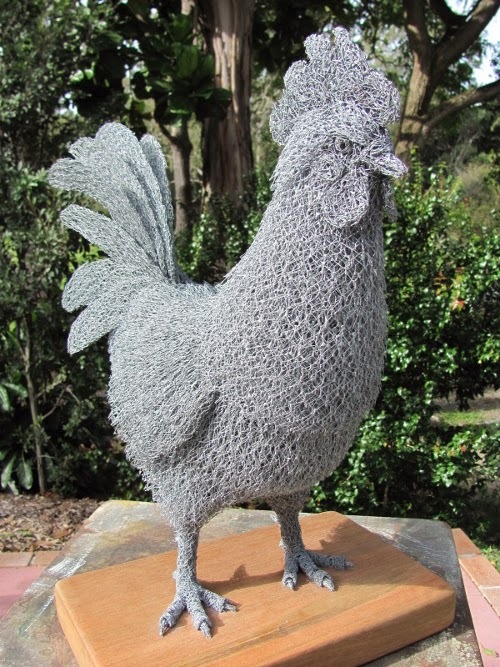 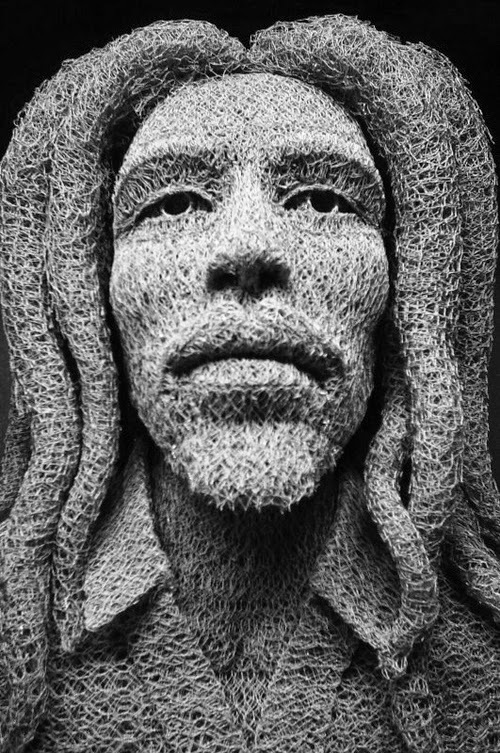 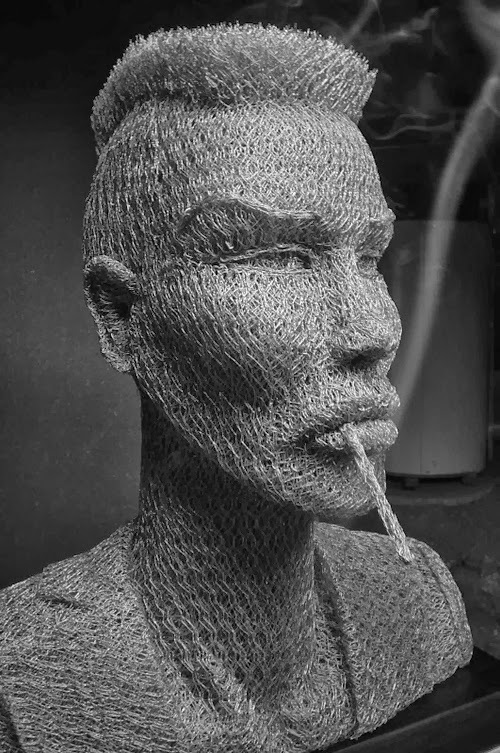 Incredibly detailed Chicken Wire Sculptures By Ivan Lovatt. 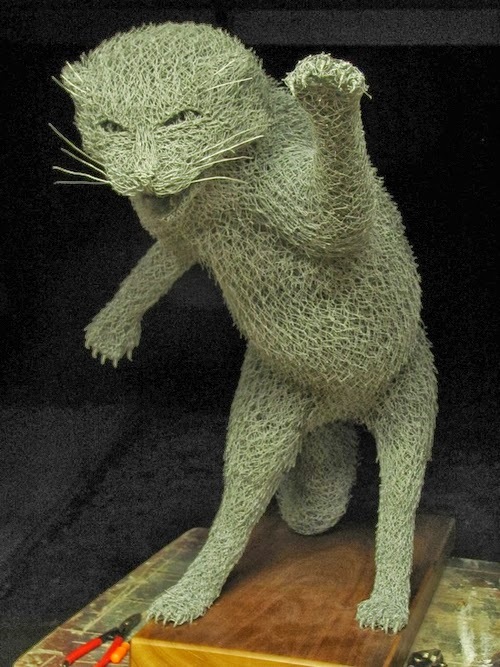 I know what you are thinking but he really captures the movement and the expression of the subjects he portrays. 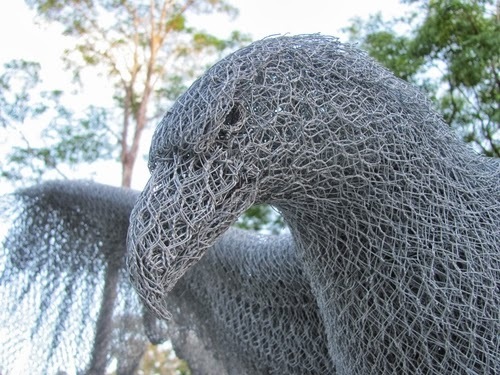 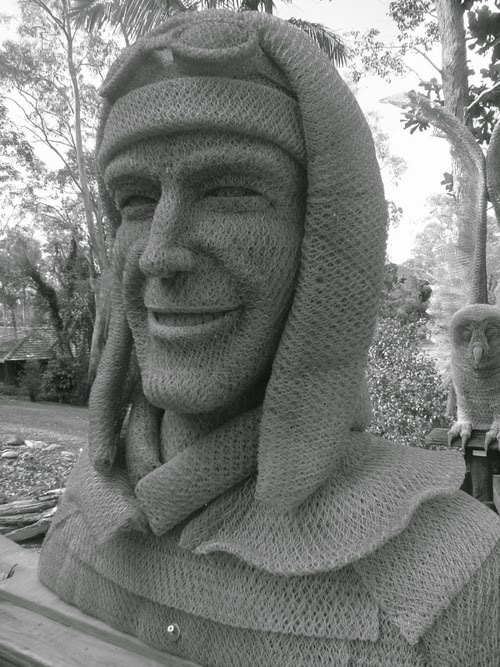 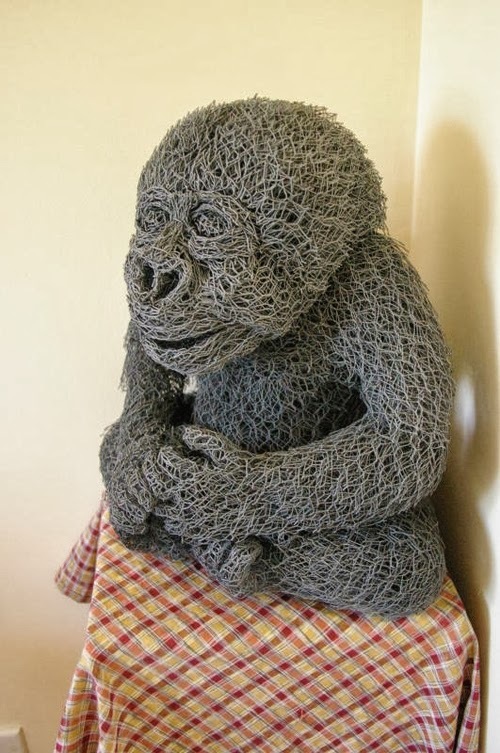 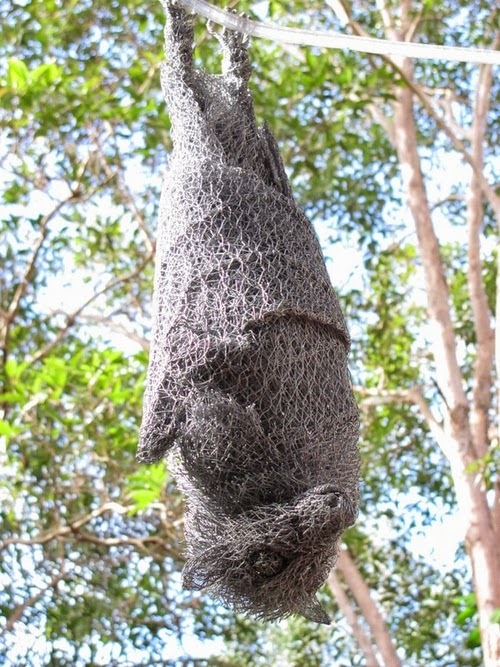 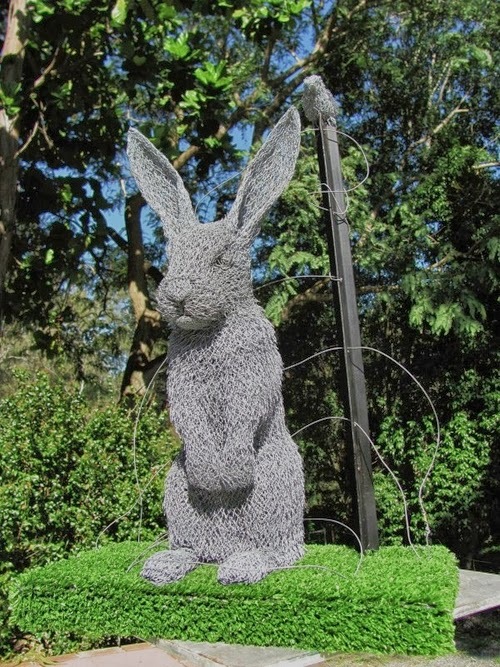 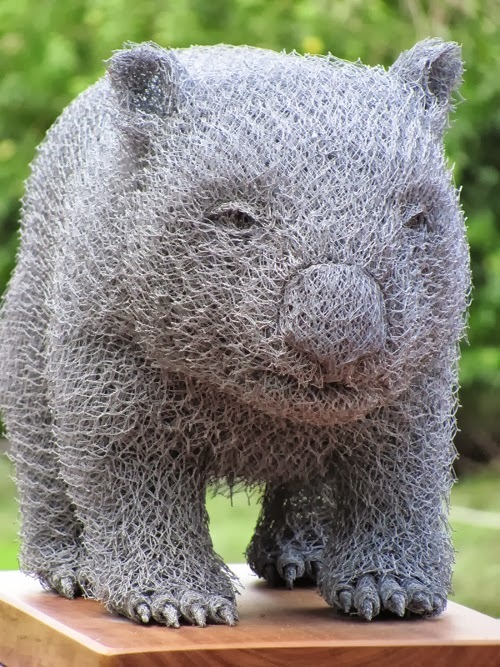 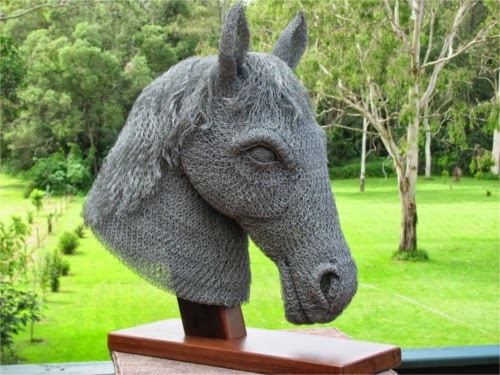 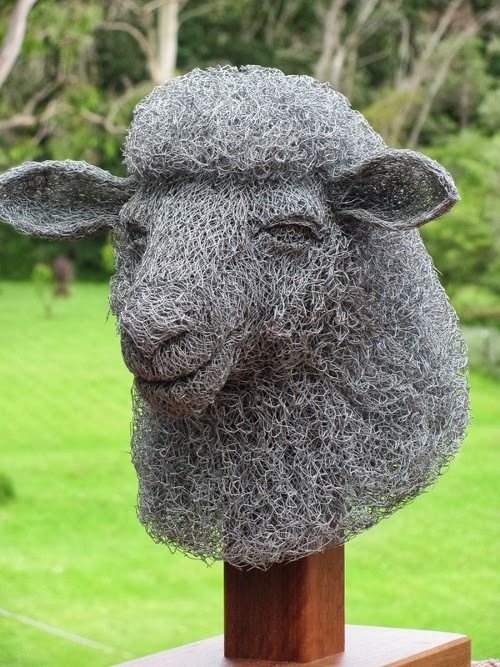 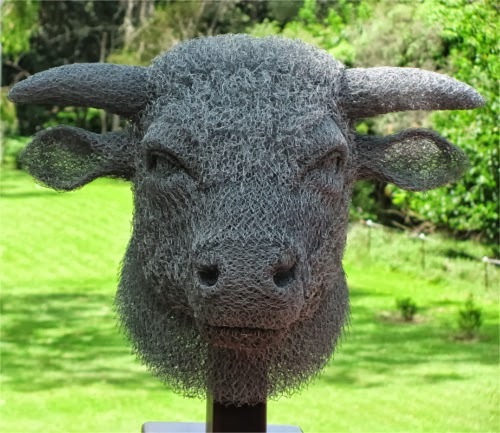 We have divided the Sculptures in the article in 2: the first part is animals and the second part is for famous people, you have to see the amazing expressions on them, I am amazed it was done with such an unwieldy material as Chicken Wire, well done. 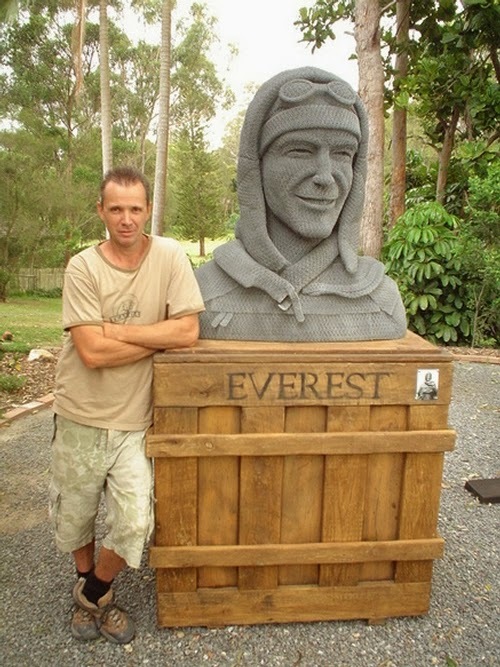 Ivan Lovatt with his Sculpture.